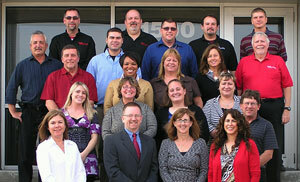 We, along with the entire RTS team, look forward to serving you. Thank you for taking the time to visit our website. At RTS, our people are passionate about our business. The evidence is found in our reputation for providing superior service to our clients. We would be happy to answer any questions or discuss how RTS can benefit your organization. Enjoy your visit!